On the pavement near Taxila Chowk, 28-year-old snake charmer Fanous Bhatti flips the lid of a basket, and a snake slowly rises out of it. His spectators are mostly stunned young boys. They clap, and leave coins and small notes in recognition of his performance. Bhatti is from a nomadic tribe of snake charmers known as the Saperas. Over the generations, they have thrived on catching venomous snakes. “More than four generations of our clan have been doing this, and we are striving to keep this dying traditional art alive,” he said. The practice of catching snakes, keeping them in captivity and training them to perform stunts was passed from father to son among nomadic tribes in the subcontinent. It was for many generations a popular and well-earning professional among nomadic families. Besides performing shows on the roadside, Bhatti said he also performs at fairs. 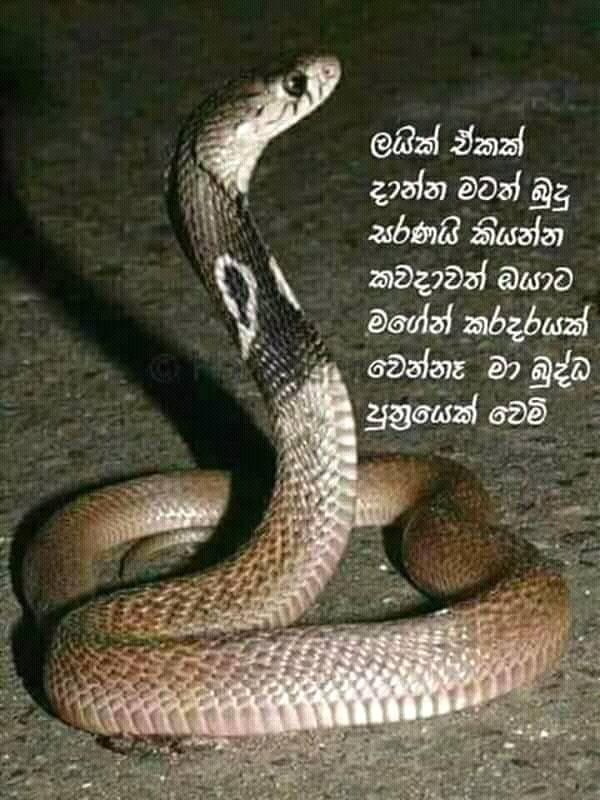 And people from weekly cattle market call them whenever a snake is detected in houses or in a village. He said they only earn well from the occasional fair, urs or religious festival. In response to a question, he said the cobra is the most popular with the public. Modernity and the internet are elbowing out tradition these days, and people from the community do not earn much because of all the other forms of entertainment available. Bhatti’s father, Charaghdin Bhatti, 80, said snake charmers were once a regular fixture at rural festivals, mesmerising crowds of onlookers with their ability to control some of the world’s most venomous creatures. He said these days the younger generation was not interested in this profession, and instead sought other jobs that required little skill but earned them more income. Farquleed, Mr Bhatti’s 11-year-old assistant, is also from a nomadic family. He recalled that he joined his father to search for snakes, but regrets not going to school. A snake charmer generally earns Rs 500 to Rs 800 a day, he said, which isn’t enough to support a family. He said Bhatti and his father had taught him how to collect venom from snakes, which has great medicinal value, without harming the animal. Many snake charmers become herbalists, and sell products prepared from snake venom. Mudheer Nutt, a snake-charmer-turned-herbalist, said he learned how to extract venom from snakes from his father and now, with the addition of some other local herbal medicines and wild plants, he sells these items on pavements and at weekly markets in the Rawalpindi, Attock, Chakwal and Haripur districts. Medicines that involve extracting venom from snakes are mostly used for joint pain and physical and sexual disorders, he said. When asked about the procedure, he said a needle is softly injected into the gland behind the snake’s fangs to extract venom. However, the entire poison is never extracted, as this will introduce complications for the snake.